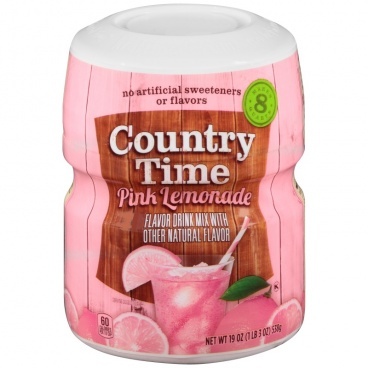 Country Time PINK Lemonade Drink Mix Makes 8 Quarts 539g Delicious and Very refreshing! 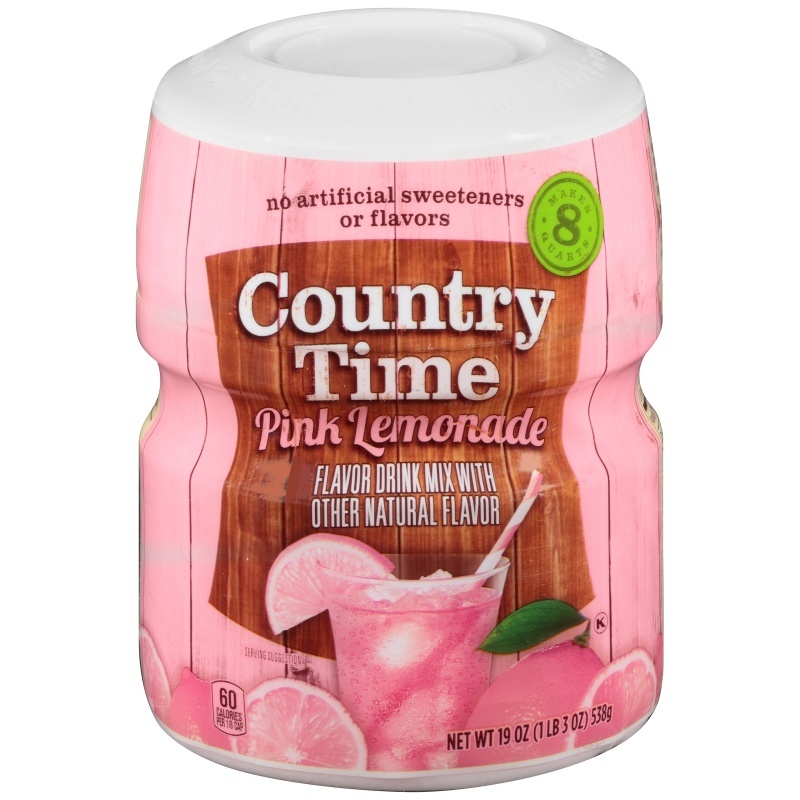 Made with no artificial sweeteners or flavors. 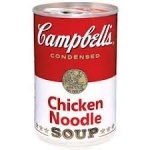 Only 60 calories per serving. 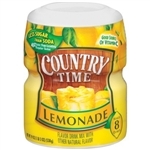 32 servings per container. Fat-free, gluten-free, and Kosher certified.